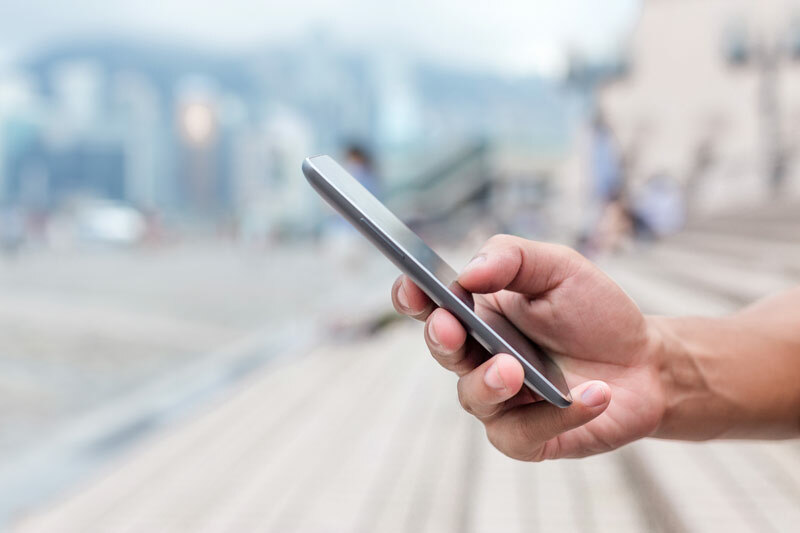 We work with a lot of local, family and small businesses and some of the most frequent questions we’re asked are about mobile marketing–How important is it? Do you charge more for newsletters that look good on mobile devices? Will a mobile-responsive newsletter increase my reach?